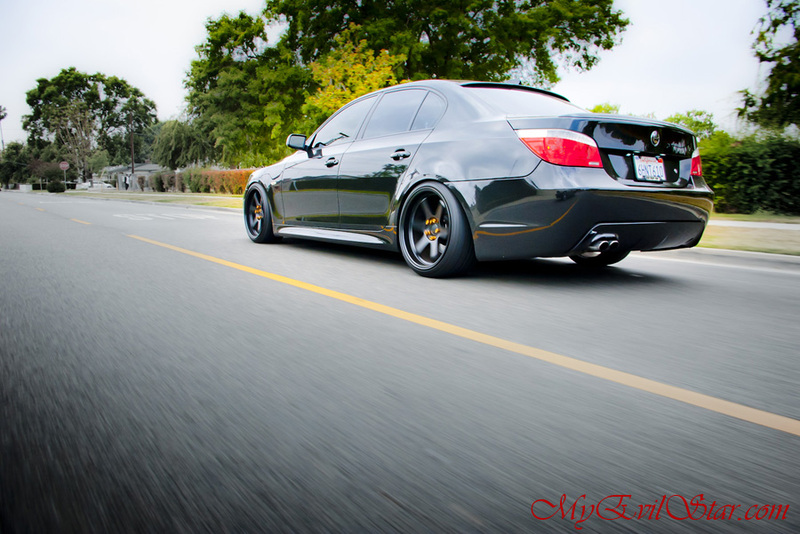 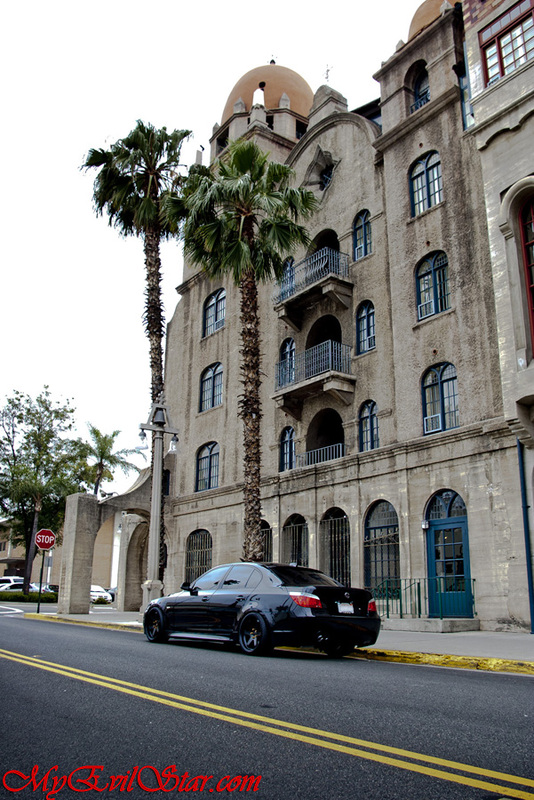 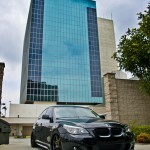 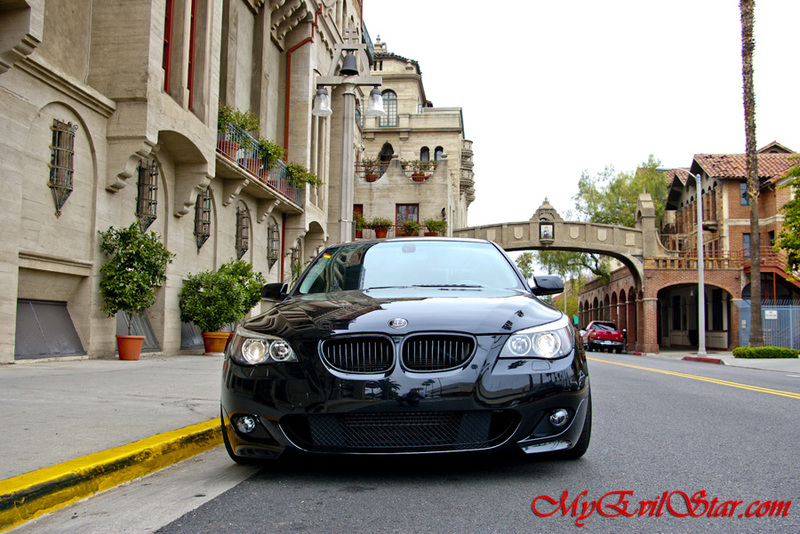 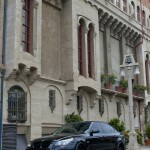 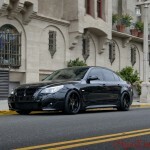 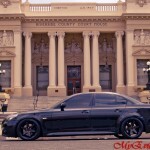 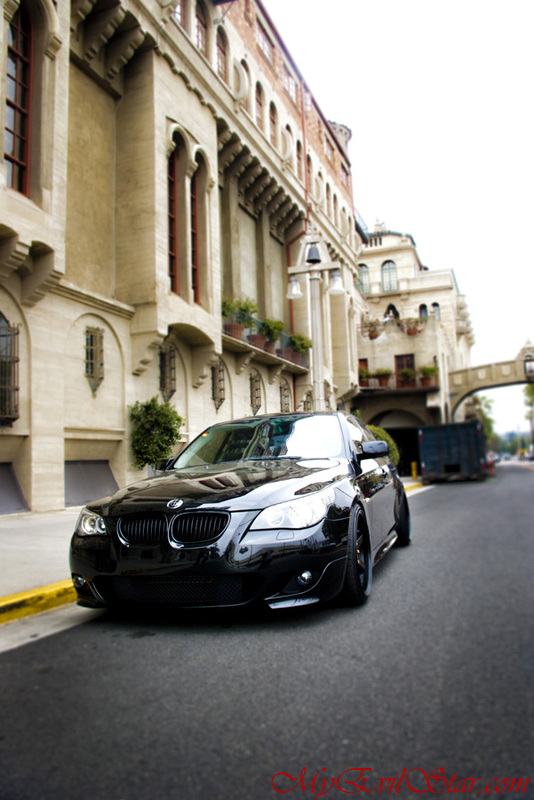 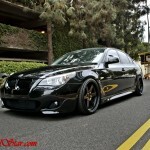 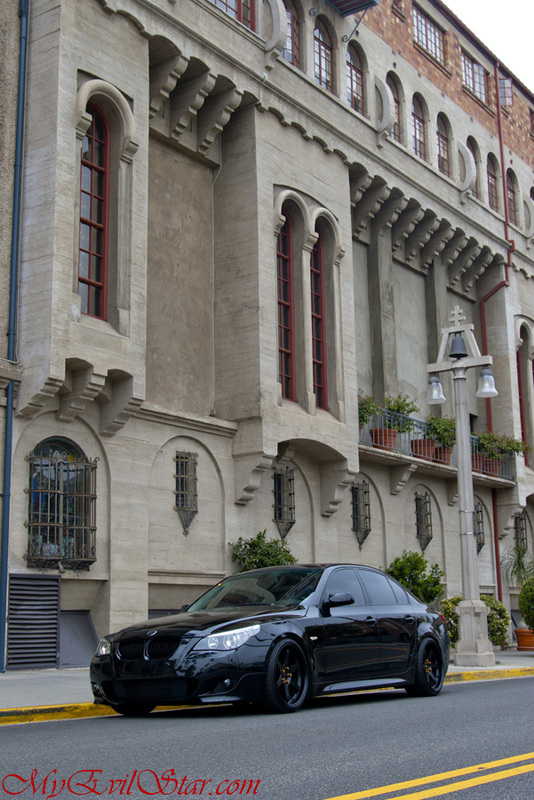 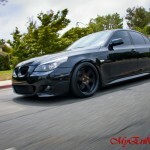 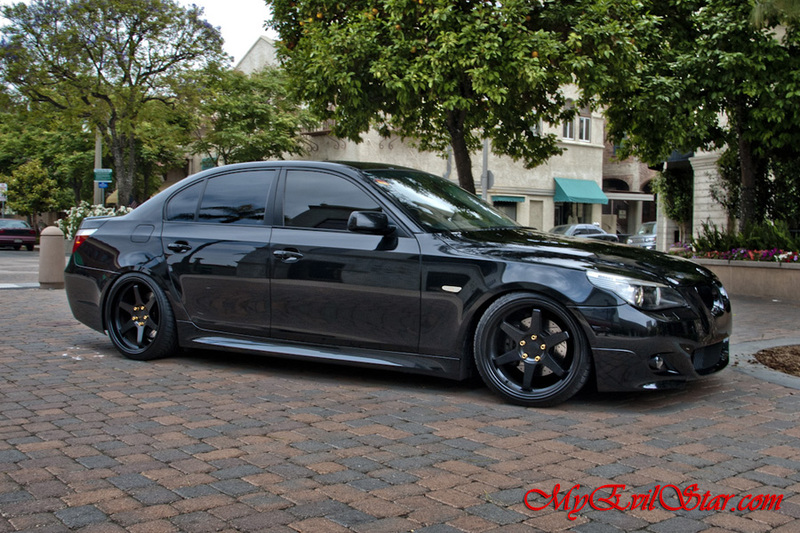 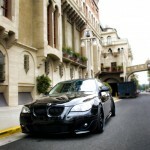 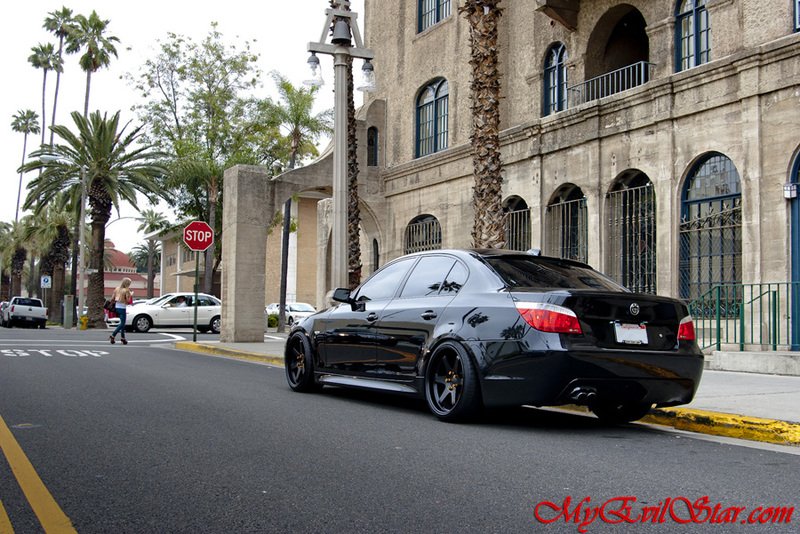 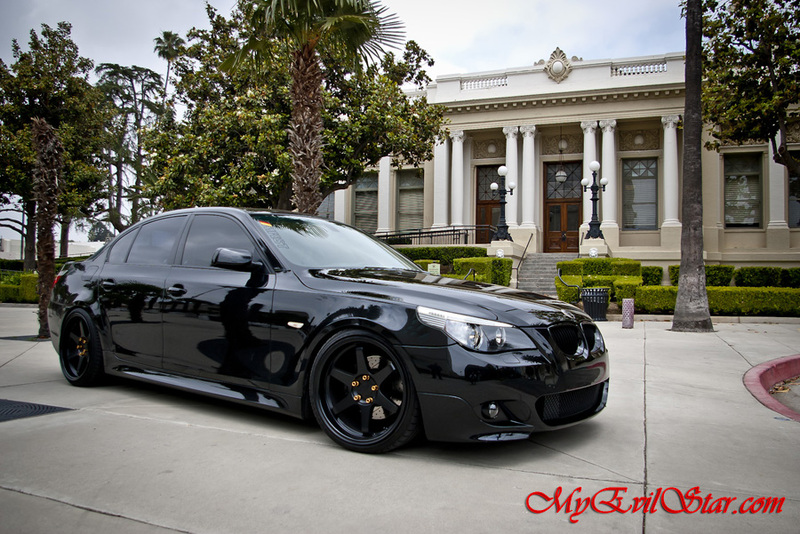 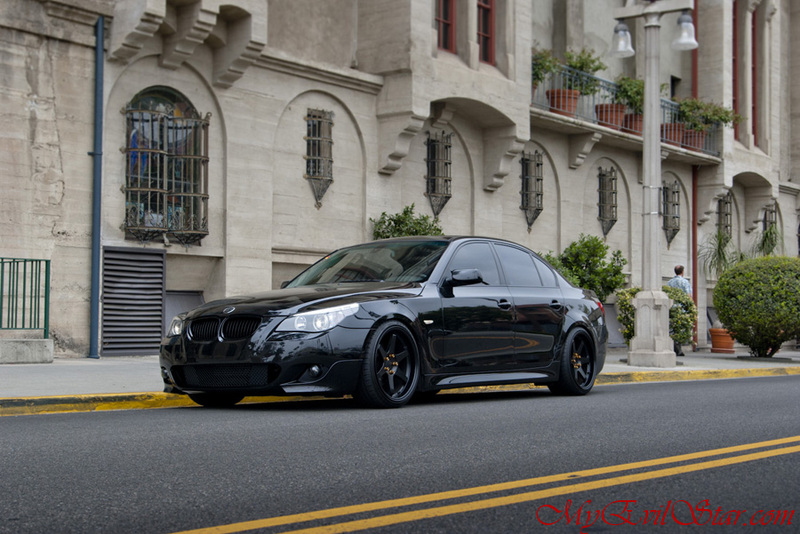 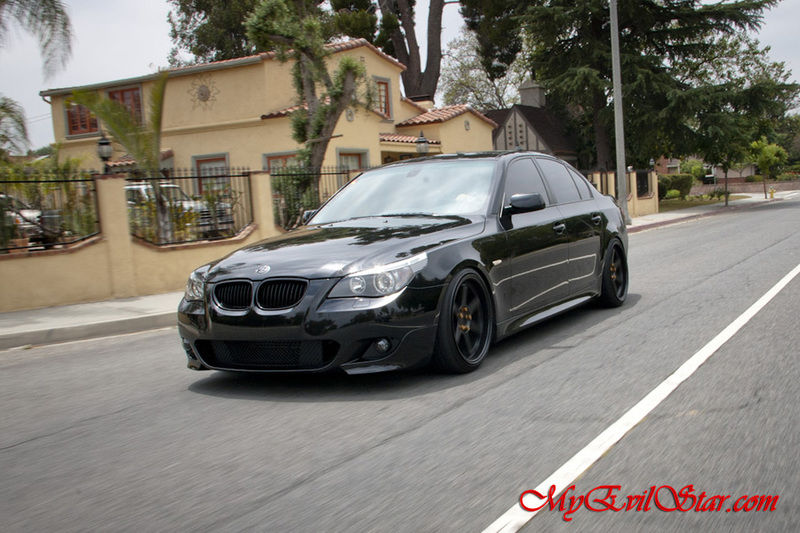 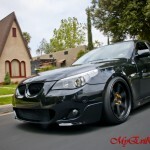 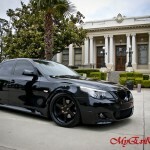 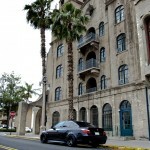 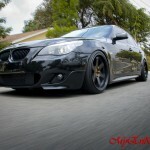 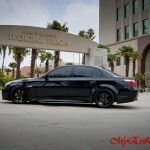 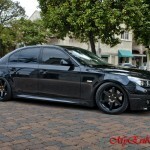 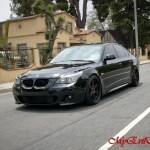 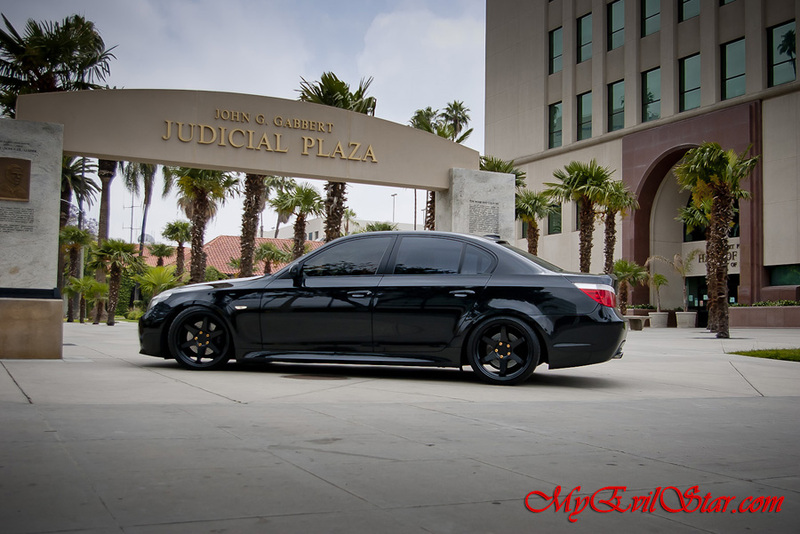 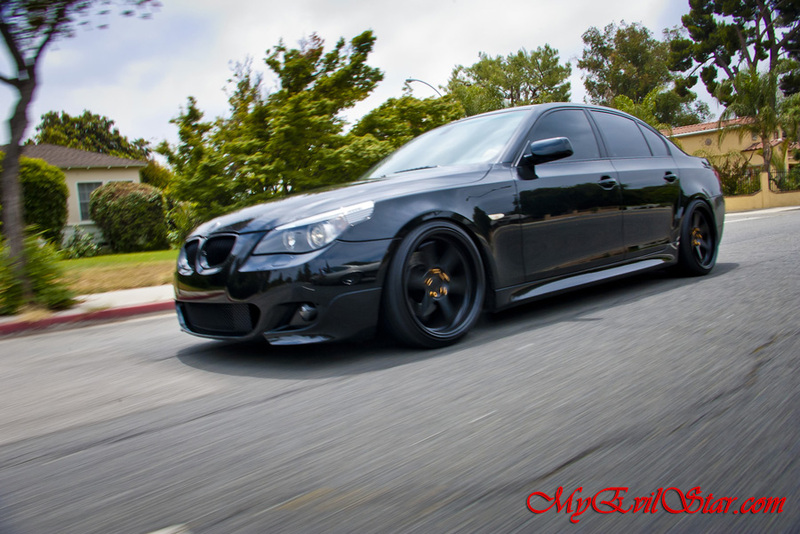 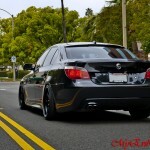 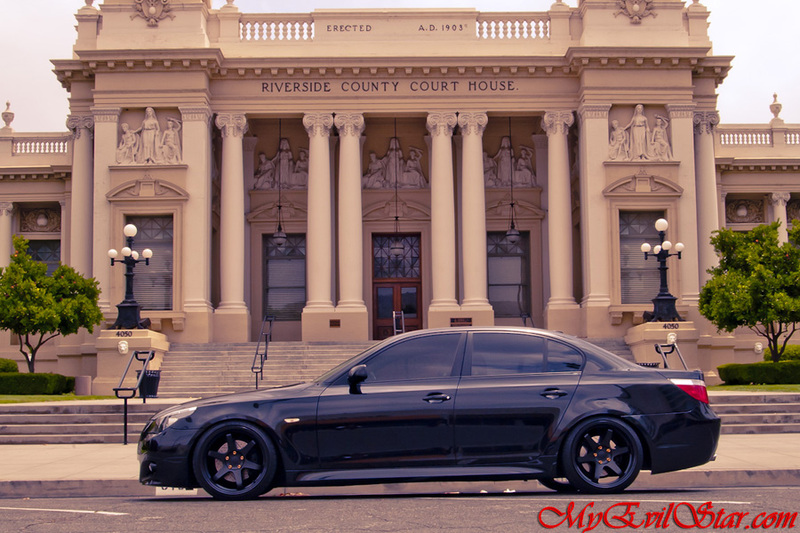 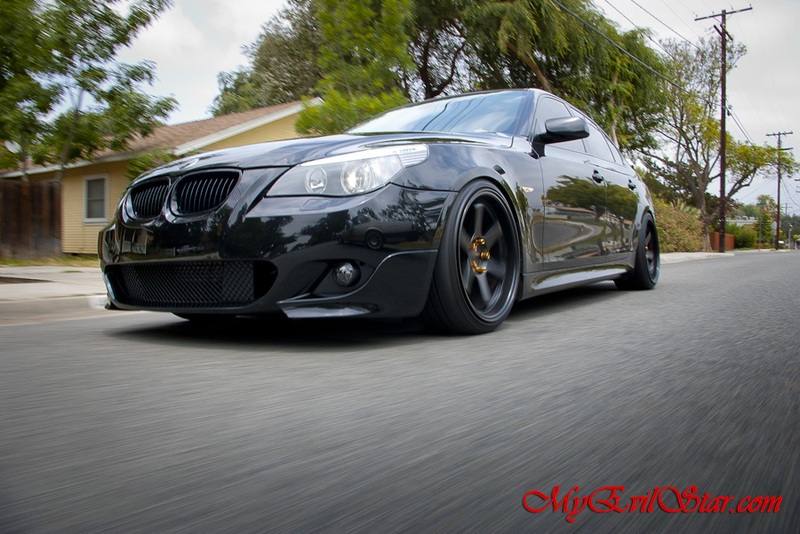 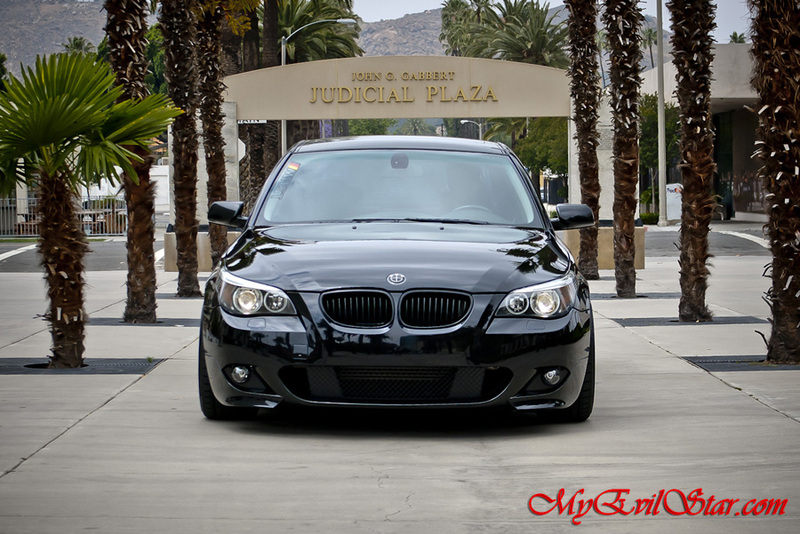 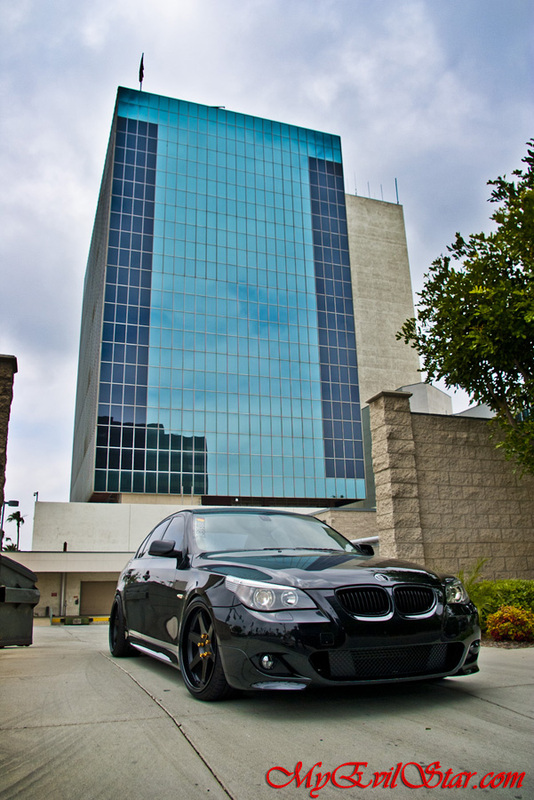 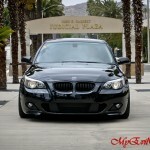 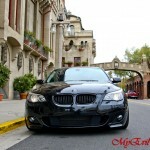 You might remember this blacked out e60 from a few months back. 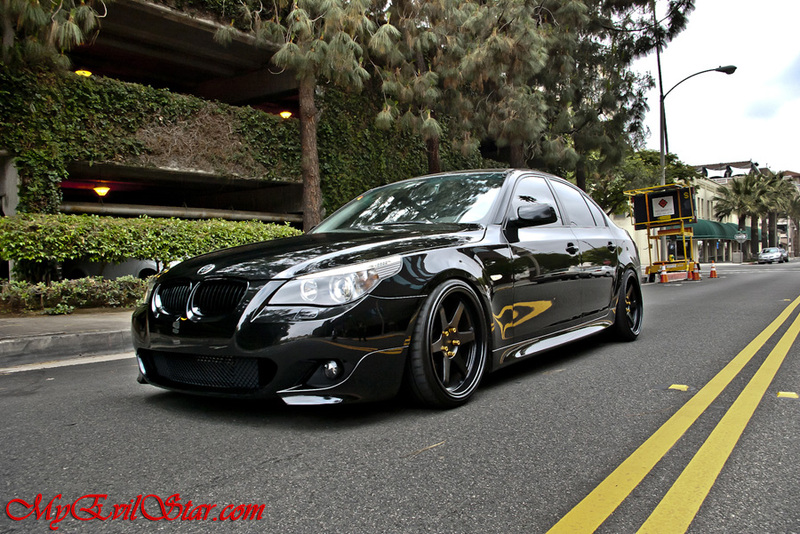 Since then it has been redone still with the black theme but a little different. 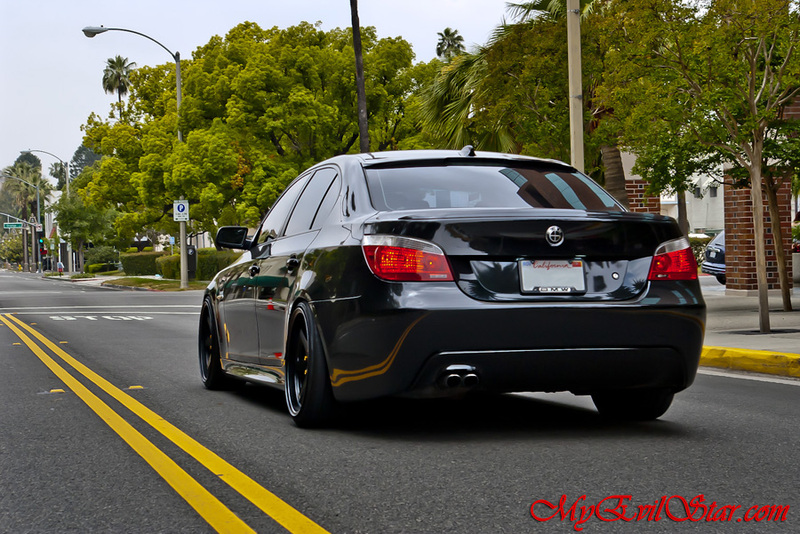 See if you can spot the differences. 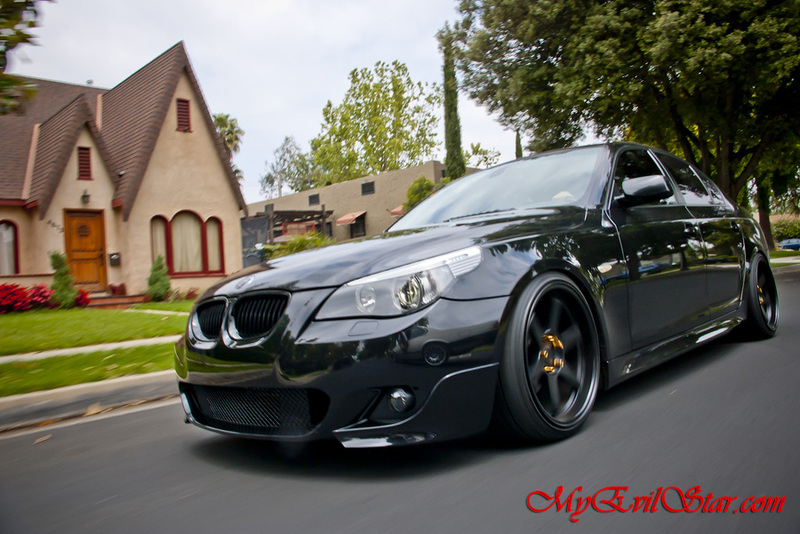 Comment on your favorite and request we will make it wallpaper.